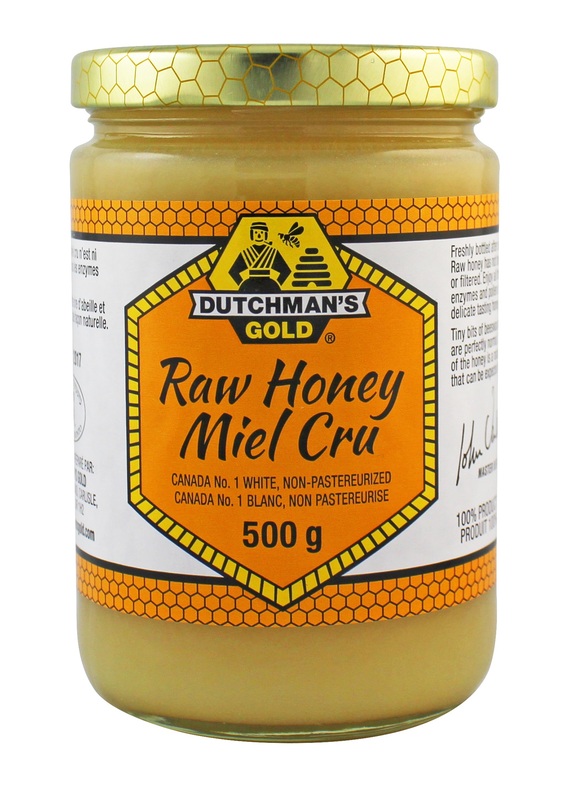 Dutchman's Gold Raw Honey is produced in Ontario, Canada by Master Beekeeper John Van Alten. This award winning product regularly receives rave reviews from around the world on its unique taste and texture. Packed in glass. 3 kg and 15 kg packed in plastic pails. To read more about this product, click here. This certified organic raw honey from Honey Bunny is sourced from the Peace River area of Alberta Canada. It is guaranteed to be 100% Canadian honey. The Peace River area is a clean, unpolluted area of Canada and is very well suited to producing raw honey without having to worry about industrial pollutants making their way into the products. This product is unpasteurized and packed in glass. Available in 500 gram (1.1 lb) size. Ingredients: 100% organic raw honey.